Visit a location near you to get a custom mattress recommendation from one of our experts. The Bedford Euro Top Firm Queen Euro Top Firm Premium Plus Mattress by Serta Canada at Stoney Creek Furniture in the Toronto, Hamilton, Vaughan, Stoney Creek, Ontario area. Product availability may vary. Contact us for the most current availability on this product. 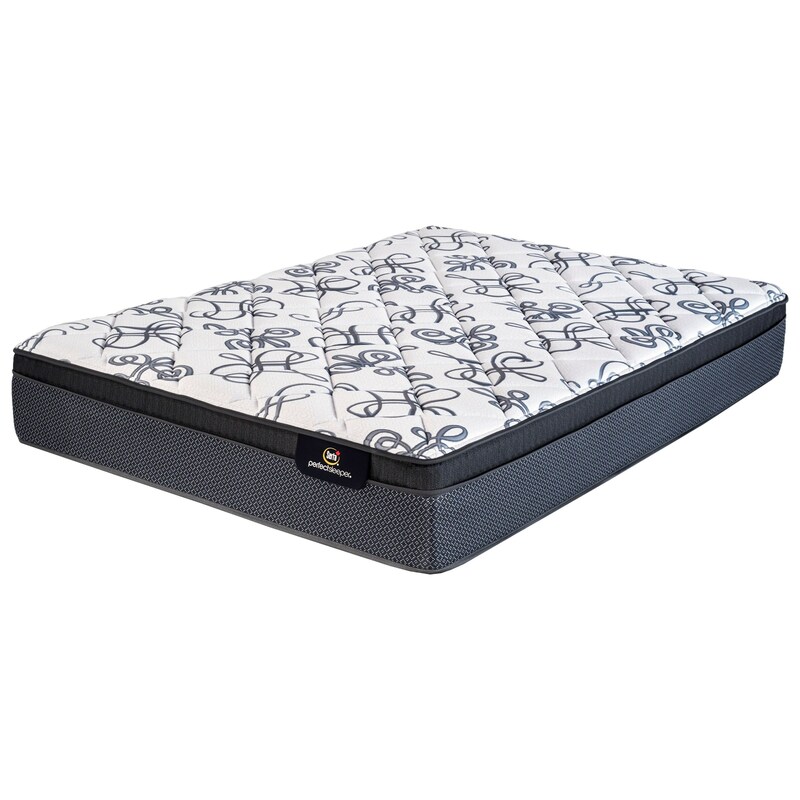 The Perfect Sleeper Statement Premium Plus Collection of mattresses are designed to let you fall asleep faster and keep you sleeping longer. Each mattress is supported by Individually Wrapped Coils, featuring a lumbar support core, and surrounded by Serta's Total Edge® Foam Encasement. 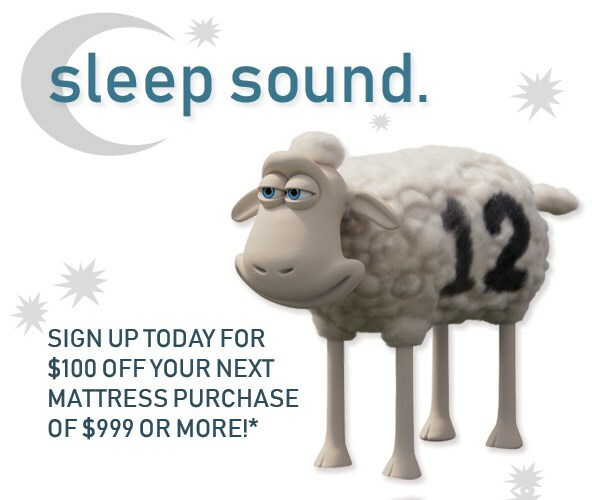 Then layers of comfort foam including Serta's CoolAction Gel Memory Foam, soothe you as you fall into a deep sleep. Comfort Luxe Gel Fibre® at the surface helps you sleep cooler and longer. The Bedford Euro Top Firm collection is a great option if you are looking for Mattresses in the Toronto, Hamilton, Vaughan, Stoney Creek, Ontario area. Browse other items in the Bedford Euro Top Firm collection from Stoney Creek Furniture in the Toronto, Hamilton, Vaughan, Stoney Creek, Ontario area.